Rita, you do not want it to be the same….create create create….go girl!!! I just love freeform crochet! Someday I hope to be good enough to do it myself. Thanks for checking out my blog! Hello, thanks for the likes and comment on my posts. 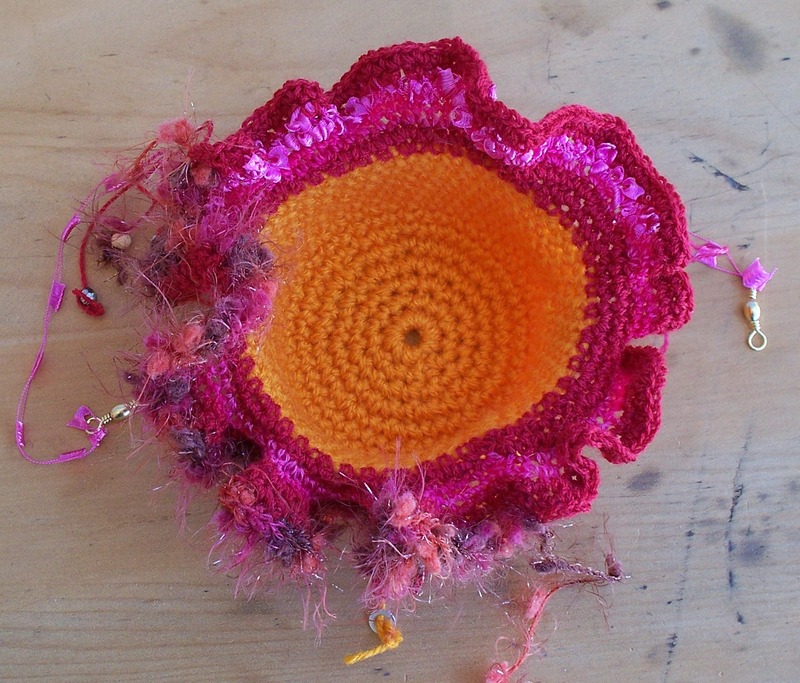 It’s the first time I come across the term “subversive crochet” and I was soooo pleasantly surprised. I love your flower power and your hat is simply gorgeous!!! This kind of crochet is for me brand new and I’m already a fan! Hope to see more of your inspiring work. All the best. Thank you for coming to check out and follow my humble blog. The work you do is just breathtaking! Hi, thanks for visiting my blog. I like your lovely creations! How could I not follow when the word subversive is involved!! Never done any freeform crochet yet but one day… I’m relatively new to it all. Had to follow your gonerustic blog too. Love stitchy things. Hello Stitched up Mama, I’ve nominated your blog for an award. See here for details! http://winterowls.com/2012/10/13/sweet/ . I hope you enjoy it! Thanks for dropping by my blog thought I’d come by and say hello. Your stuff is amazing so creative and free-spirited, a true artist. Thanks for dropping by my blog so thought I’d come and say hello. Your work is amazing and so creative. When I look at it I see a free-spirit that’s expressing herself in her art. Good luck in any future endevors. Cool blog! 🙂 Definitely following. Thanks for visiting and following mine too. What joy I stumbled upon your site! As a novice crocheter, I look forward to trying something more subversive – thanks for the inspiration! I’ve nominated you for a Sunshine Award. I love your crochet, and hope I’m as good some far off day! Read the nomination here: http://awonderouslife.com/2012/11/26/sunshine-on-my-shoulders/ and keep on blogging! 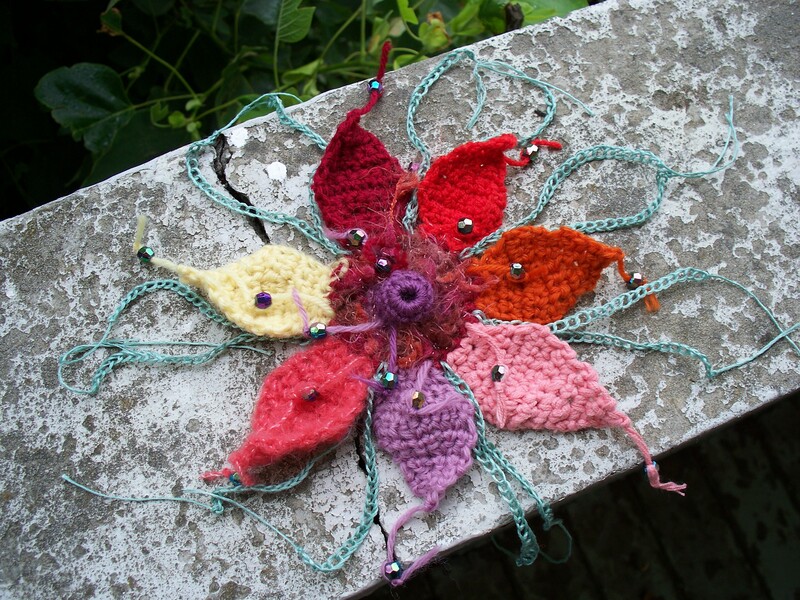 Have just mentioned you regarding yarn bombing in my latest post and have also nominated you for the Versatile Blogger Award – Congratulations!! head over and visit if you want to know whats involved however if you are too busy or not able to accept for other reasons, just take it as a compliment from one blogger to another!! What amazing things that you make, wonderful !! I’ve nominated you for the WordPress Family Award. My blog entry is scheduled for tomorrow morning. Have a good week and Thank you! Hello! I too have nominated you for an award! http://carlymau.wordpress.com/2013/05/29/ive-been-nominated/ – thanks for writing such a fantastic blog!